Known to be smooth, Glen Elgin Single Malt Scotch Whisky holds a fair amount of sweetness and tends to be creamy. With several great value bottlings you can be sure to pick one up for a bargain. 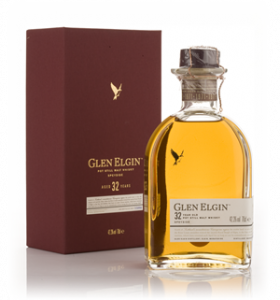 Similarly, if you want a rarer and more expensive Glen Elgin you can also be sure to get one at a really competitive price.